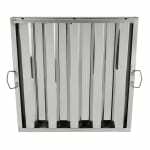 This Update International hood baffle filter has welded stainless steel construction that resists corrosion that can be caused by the humidity pulled into the ventilation system. It measures 191⁄2 inches square with a 11⁄2-inch depth, and is suitable for systems that require a 20 by 20 filter. 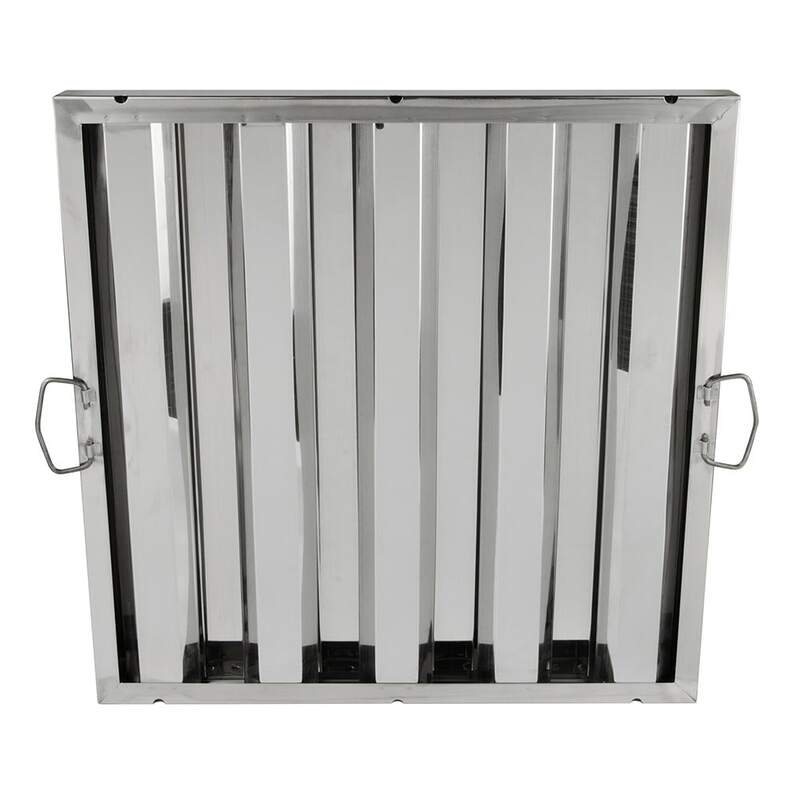 "Very nice product and we're very very satisfied so far"
"Excellent service and ships quick, great company to do business with"
"Fit perfectly in my fryer hood, ready to use." "Shipping was fast, packaged well. One tiny dent that isn't really noticeable. Sizing was perfect and the filters look shiny and nice. Good bang for my buck!"